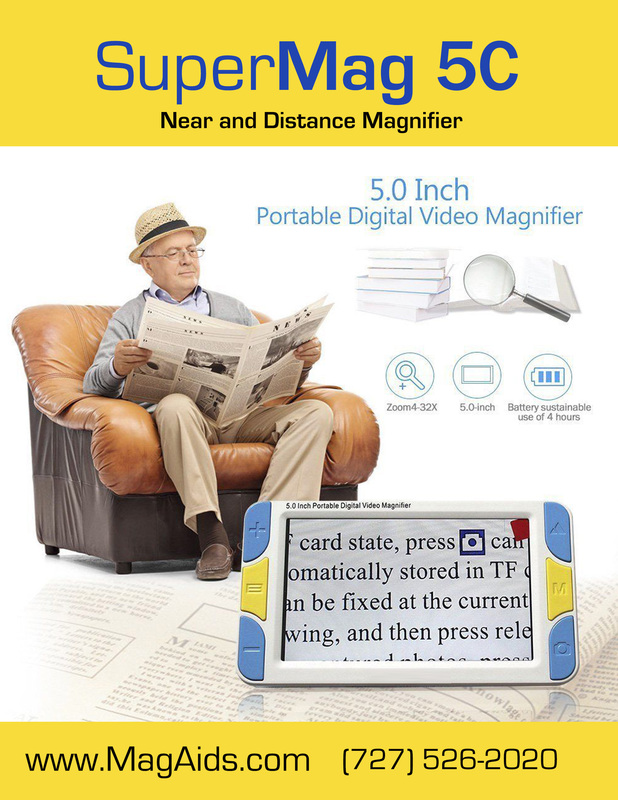 SuperMag 5C HD - 5 Color Portable Video Magnifier - 3 Hrs. of Battery Use! 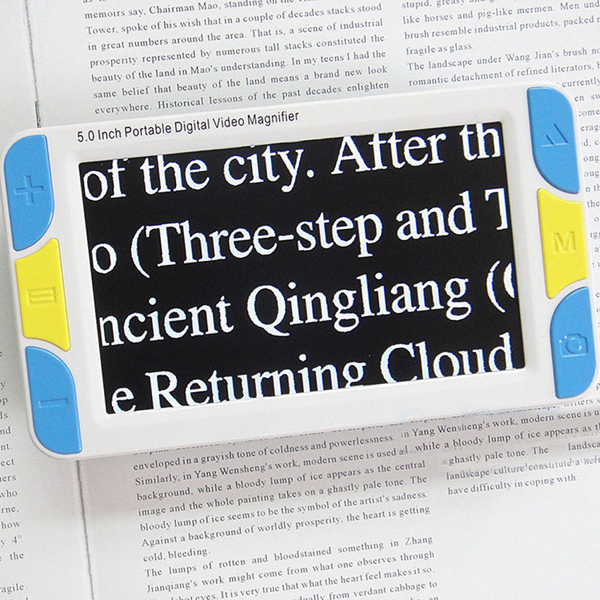 16. support music play function, with it, elder and low vision ones can also enjoy the relax and happy reading during drinking tea, no problem anymore.